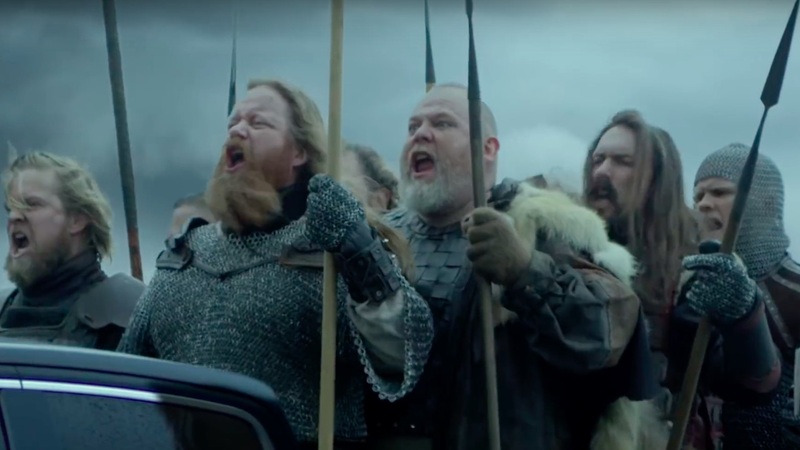 Watch what happens when a troupe of burly vikings suit up for the Big Game—only to get a surprise they didn’t see coming. 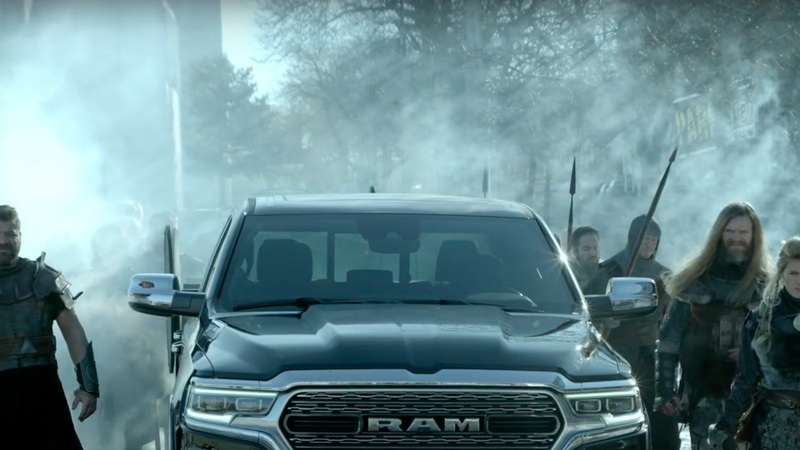 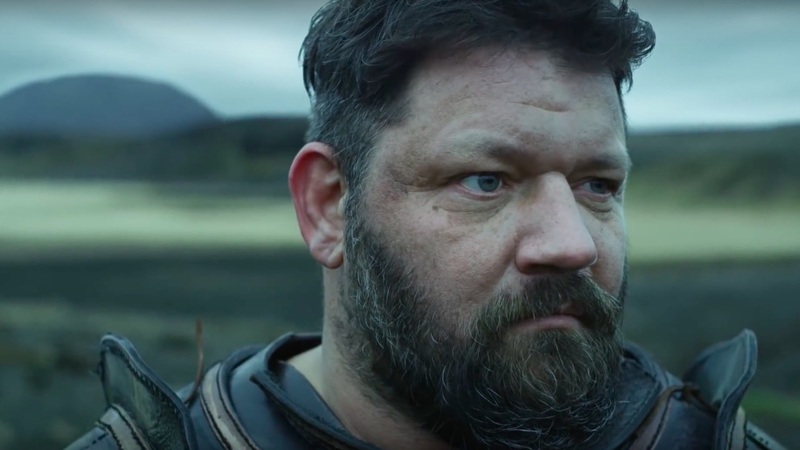 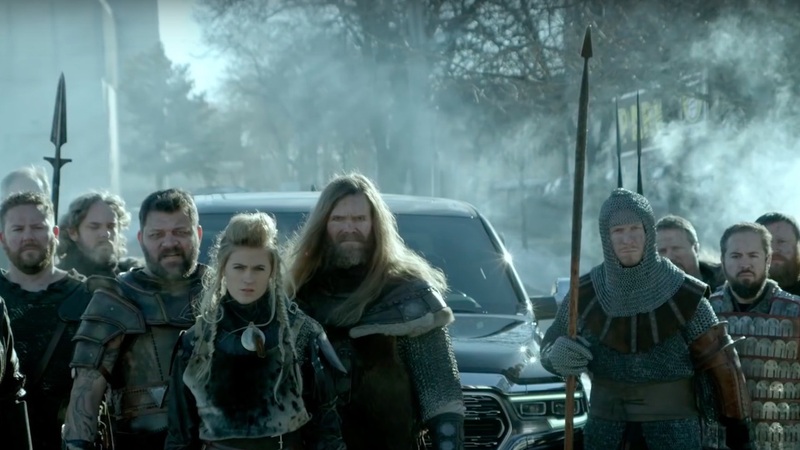 The Mill collaborated with Goodby, Silverstein & Partners and Director Joe Pytka of PYTKA to craft Ram’s 2018 Super Bowl ad, ‘Icelandic Vikings’. 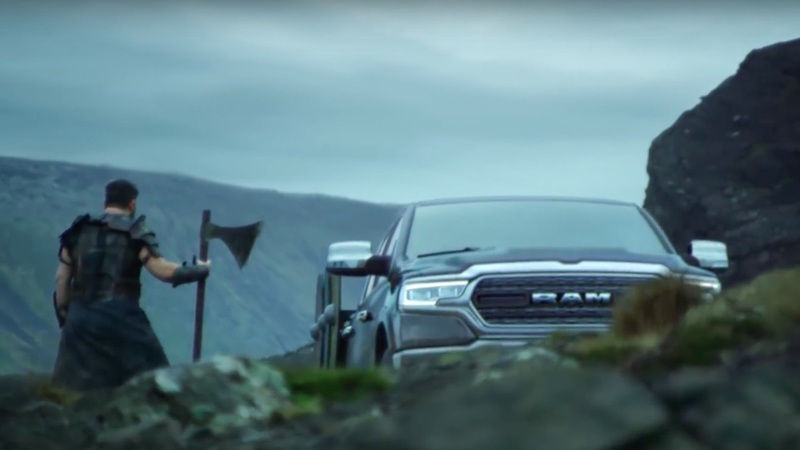 The Mill’s teams blended 2D and 3D artistry to construct and composite a CG truck into a matte painted environment, taking audiences on a journey by land and sea.